A rich emollient mask formulated with pure French seaweed and Montmorillonite clay to remove impurities from the skin, promote circulation and refine pores while improving skin's texture. For oily, acne and blemished skin with a degree of sensitivity. Aids in the removal of trapped impurities. 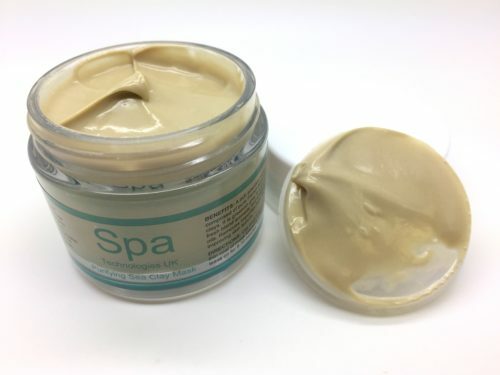 A rich emollient mask composed of pure French seaweed and clay to aid in the removal of trapped impurities.. 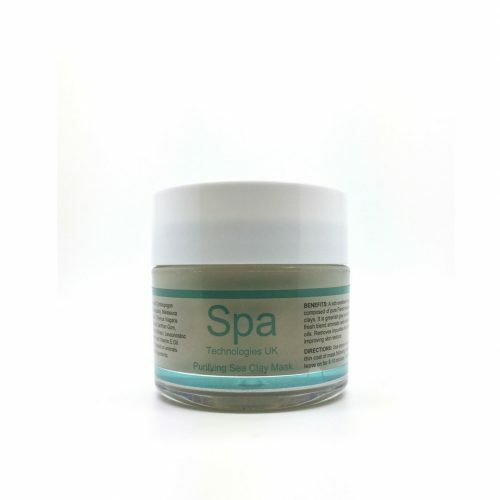 It is greenish grey in colour with a fresh blend of aromatic and antiseptic essential oils. The extract of Laminaria algae has an abundance of vital elements including zinc, copper, potassium, iodine and magnesium which help in strengthening the connective tissue. 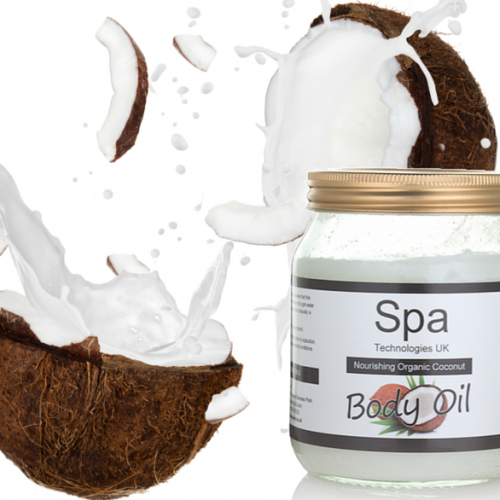 BENEFITS: Removes impurities from the skin while improving its texture. 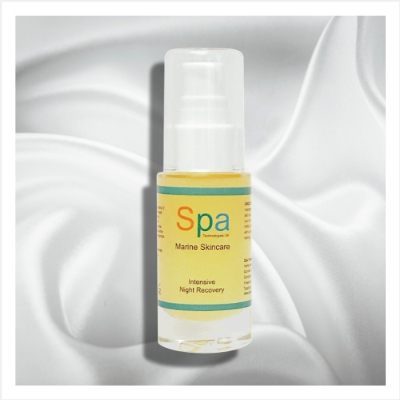 For oily, acne and blemished skin with a degree of sensitivity. Laminaria Algae: Soothing emollient, rich in vital elements, it promotes circulation for a healthy glow. French Green Clay: Purifies the skin’s pores and refines its surface. Lemongrass: Skin tonic; provides anti-fungal properties. Lavender: Healing to the skin, antiseptic. Tea Tree & Thyme Oils: Broad spectrum antiseptic; Tea tree provides healing & cell renewal while Thyme helps to decongest pores. Grapefruit & Spearmint: Anti-oxidant rich in bioflavonoids; diuretic; uplifting. USE: Use once a week. Apply a thin coat of mask following a deep cleanse and leave on for 8-10 minutes. 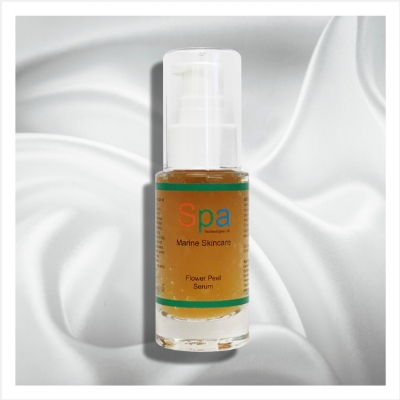 Follow with Marine Serum or pH Purifying Cream. INGREDIENTS: Isotonic Seawater, Laminaria, Lithothamnium & Porphyra Algae Extract, French Green Clay, Butyrospermum Parkii (Shea Butter), Glycerin; Organic Essential Oils of Melaleuca Alternifolia (Tea Tree), Thymus Vulgaris (Thyme), Lavandula Angustifolia (Lavander), Mentha Spicata (Spearmint), Citrus Paradisi (Grapefruit) & Cymbopogon Schoeanthus (Lemongrass); Hibiscus (Flower Acid) Extract, Salycilic Acid, Leuconostoc (Radish Root Ferment), Lactobacillus & Coconut Extract, Xanthan Gum, Chondrus Crispus (Irish Moss) & Tocopherol (Vitamin E Oil).